Before you get to thinking that this is about “bitter stories” it isn’t. 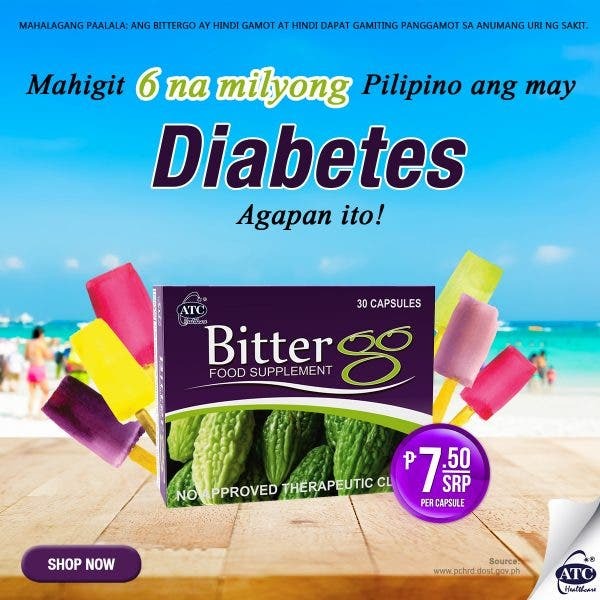 This is where I would share with you how Ampalaya helped me control my blood sugar and no, I am not even kidding. I used to think I would never get into such problems. I always feel like as unhealthy as I am, I would be able to dodge all the problems concerning my health. 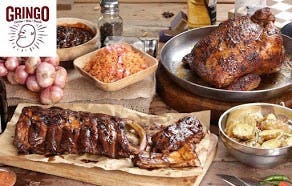 Not before my 28th birthday that I had a consultation with a dietician. I was wanting to lose some weight but I wanted it to be safe and healthy. I mean, I want to do it the right way without having to think about illegal medicines and whatnot. After having blood work, I found out that everything seems to be normal except my blood sugar. Aside from the fact that it runs in our genes, I kept indulging on sweets it’s unreal! That’s when I started to worry. My doctor told me to have a healthy diet, a workout routine and a supplement that would help me keep my blood sugar level controlled. 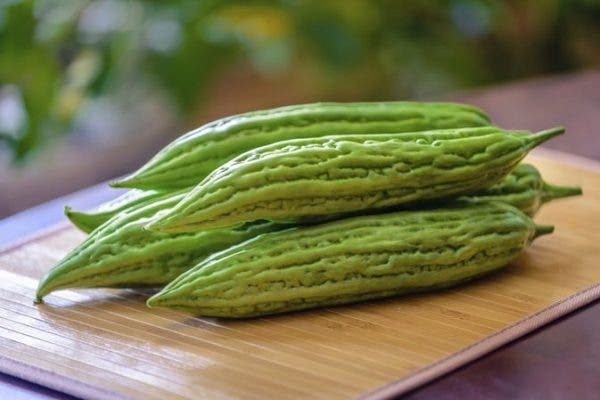 In popular beliefs and numerous studies, Ampalaya has always been helpful when it came down to controlling blood sugar levels especially to people who are at risk in having diabetes. I started eating more ampalaya than usual, drank tea with amapalaya in it and took ampalaya supplements! So if you think you have too much sugar intake, you better work on controlling it and keep it at a normal level by the help of exercise, proper diet and supplements.